This month Mr. Murphy helped us all remember the details and step by step actions to take when turning on your gas fireplace for this winter season! Watch the video clip below to learn more! 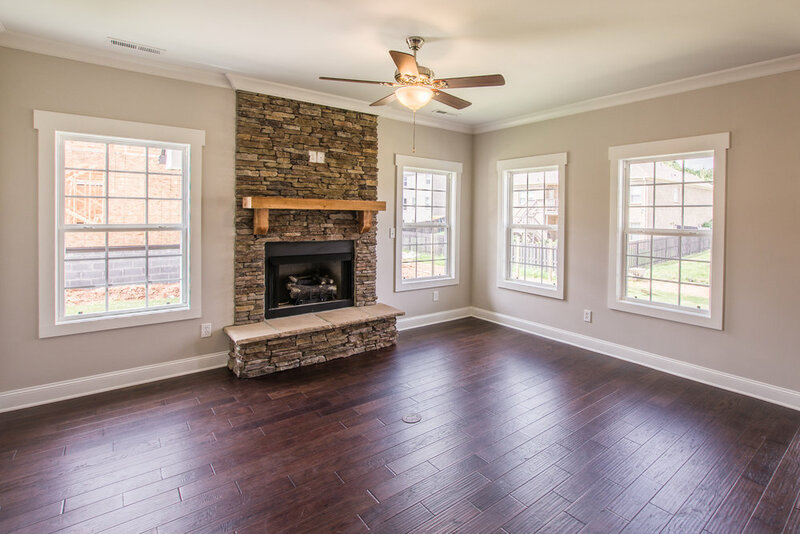 Want your own Murphy Homes Fireplace?!? Click the button below to learn how!